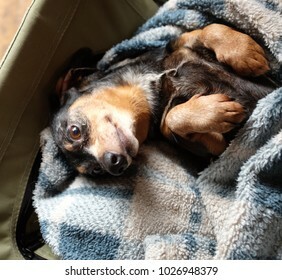 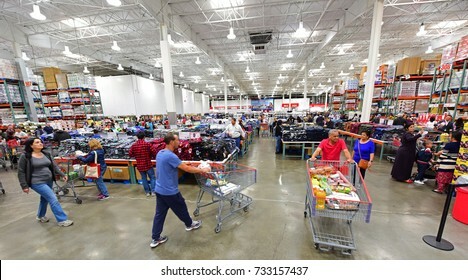 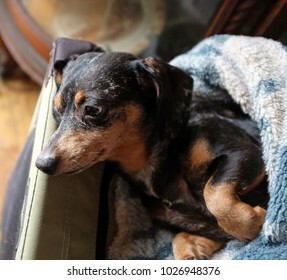 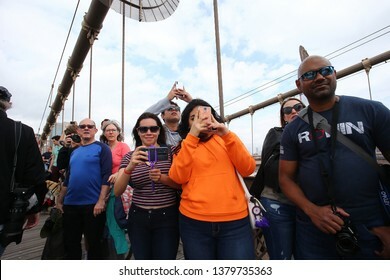 29,668 stock photos, vectors, and illustrations are available royalty-free. 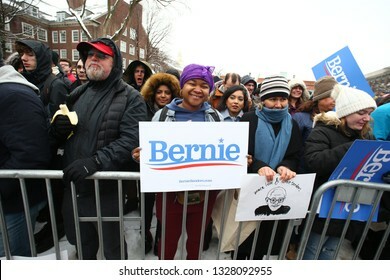 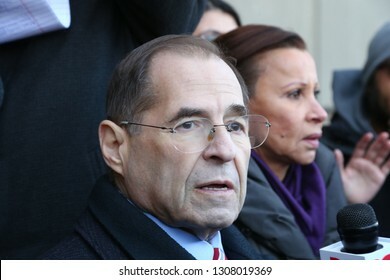 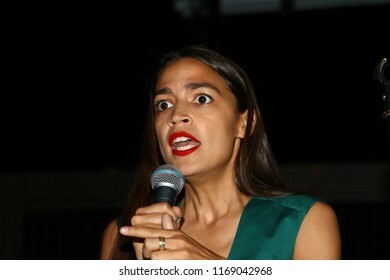 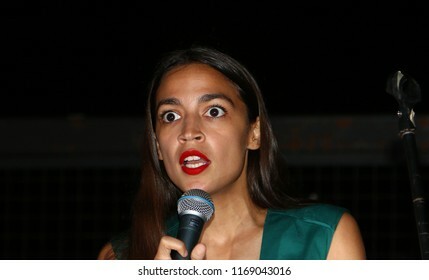 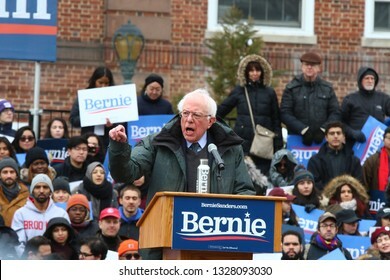 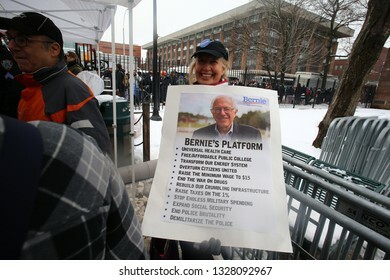 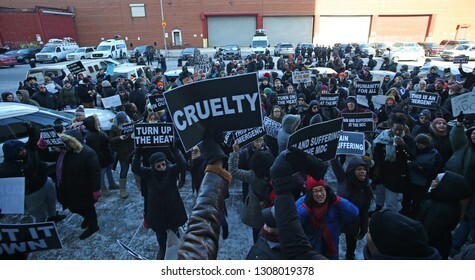 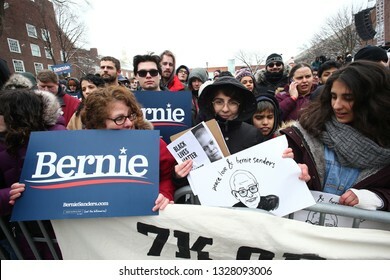 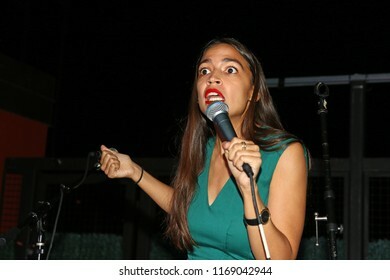 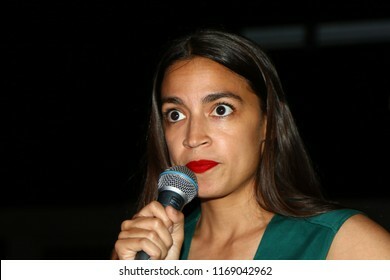 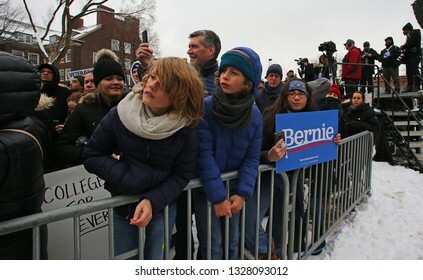 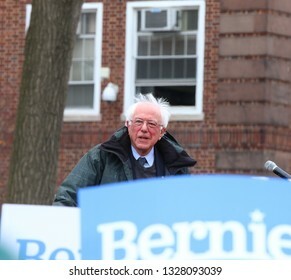 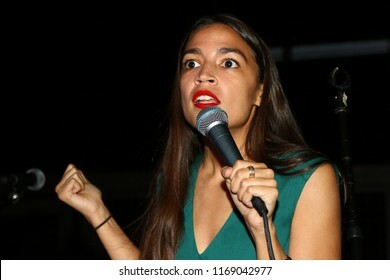 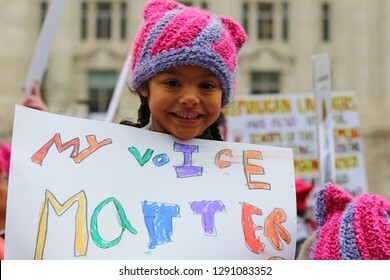 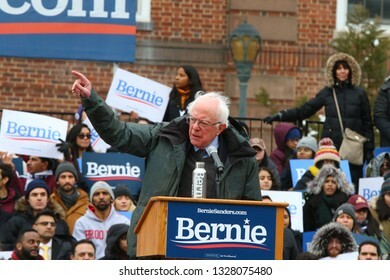 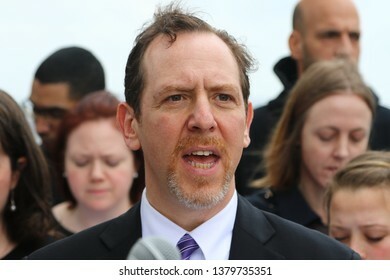 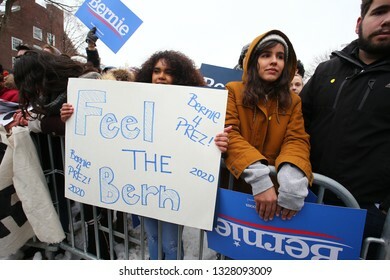 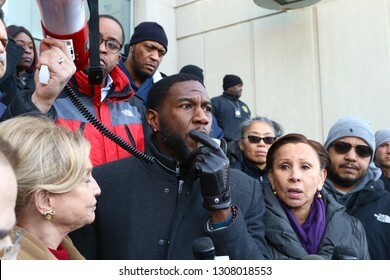 NEW YORK CITY - FEBRUARY 3 2019: Activists, community leaders & elected officials gathered in front of Brooklyn Metropolitan Detention Center to protest lack of heat & electricity for inmates. 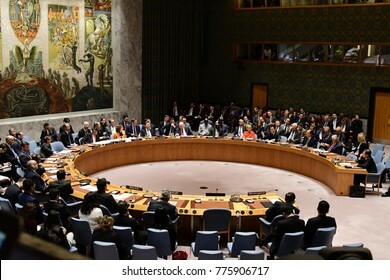 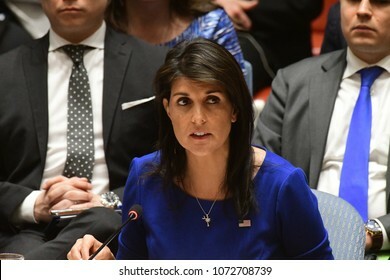 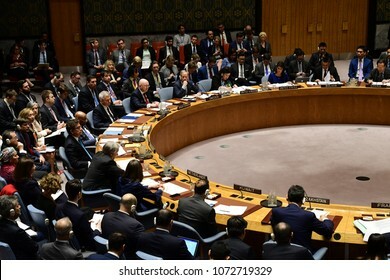 NEW YORK CITY - DECEMBER 15 2017: The United Nations Security Council met in special session to debate alleged North Korean Nuclear proliferation. 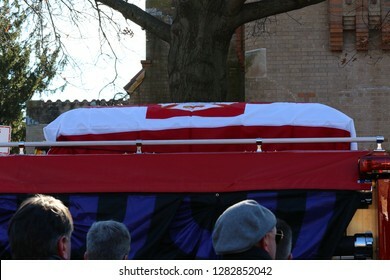 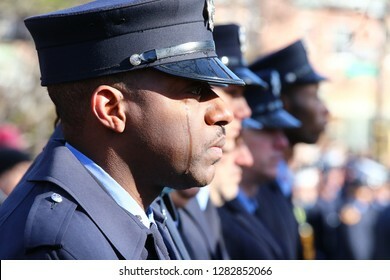 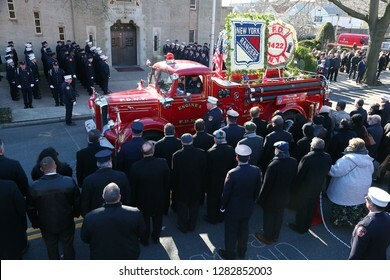 NEW YORK CITY - JANUARY 11 2019: Funeral services were held for probationary FDNY member Steven Pollard at Good Shepherd Church in Brooklyn's Marine Park. 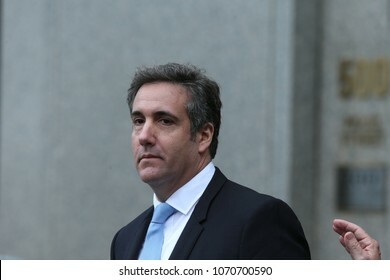 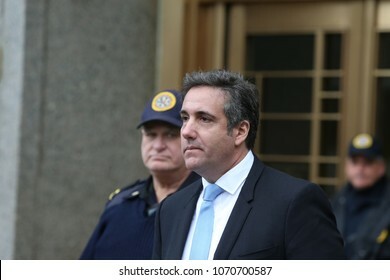 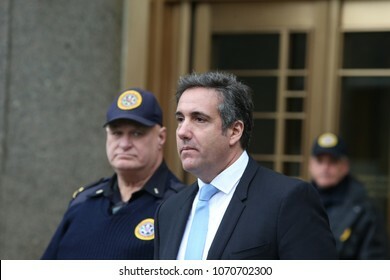 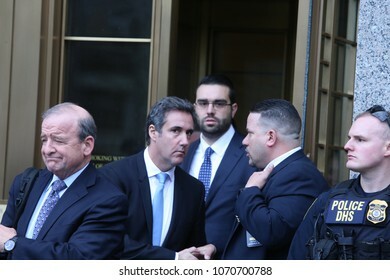 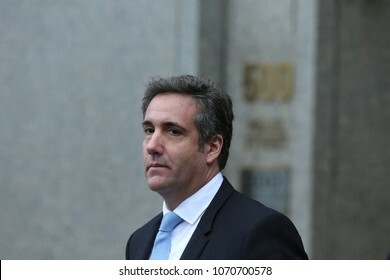 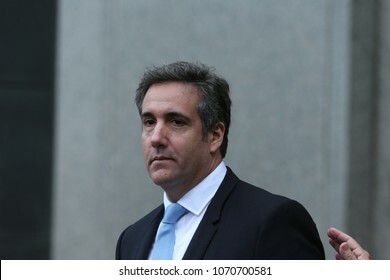 NEW YORK CITY - APRIL 16 2018: Donald Trump's personal attorney, Michael Cohen & adult film star, Stormy Daniels appeared in federal court in Manhattan. 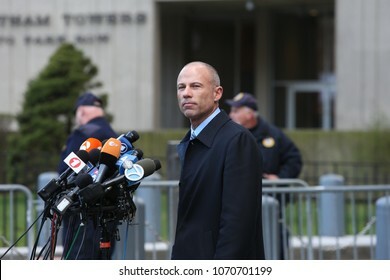 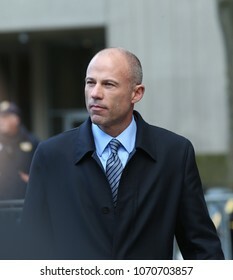 Daniel's attorney, Michael Avenatti speaks. 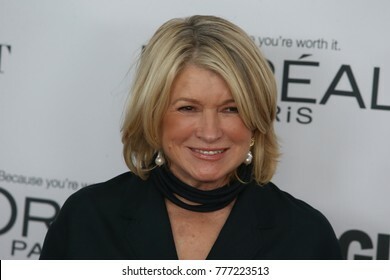 NEW YORK CITY - NOVEMBER 13 2017: Glamour Magazine held its annual Women of the Year Awards in Brooklyn's Kings Theater. 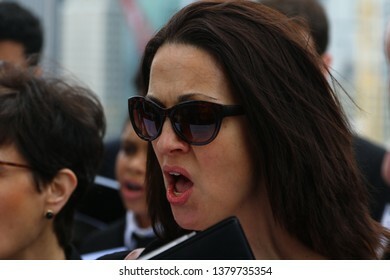 Actress & producer Drew Barrymore. 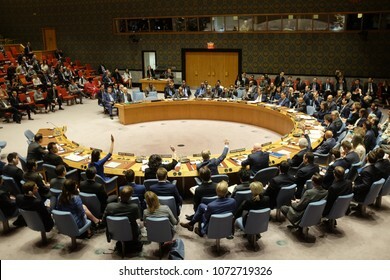 NEW YORK CITY - SEPTEMBER 19 2017: The UN 72nd GA opened its first week with debate, bringing a variety of world leaders to the GA Hall. 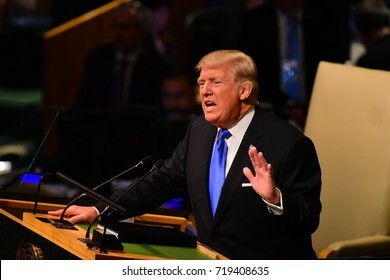 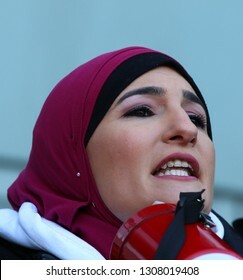 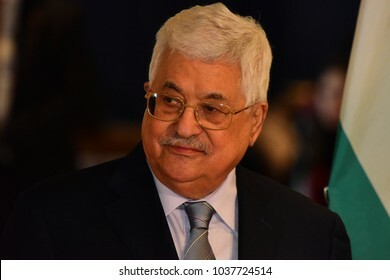 President Trump addresses GA, characterizing Un as "Rocket Man"
NEW YORK CITY - FEBRUARY 19 2018: Palestinian Authority President Mahmoud Abbas appear on hand with the rest of the Palestinian UN delegation. 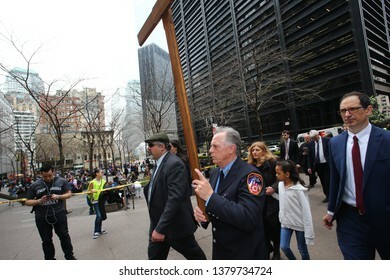 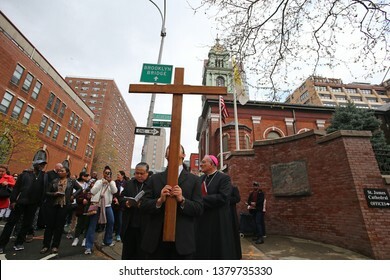 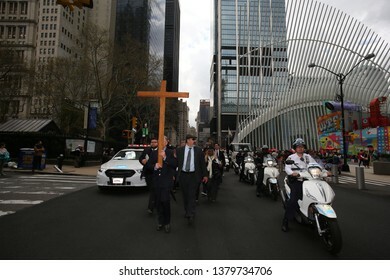 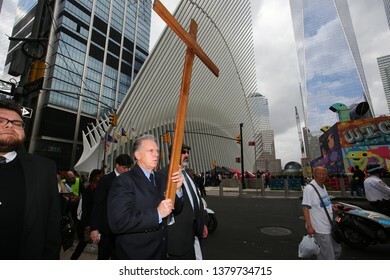 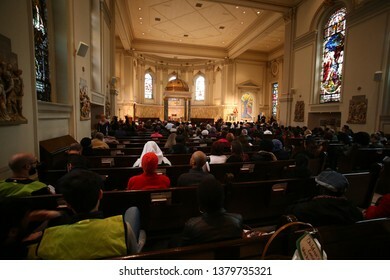 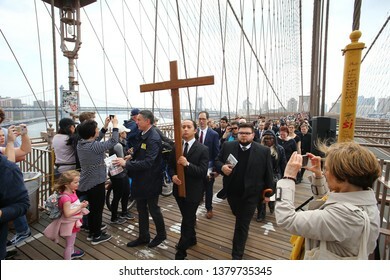 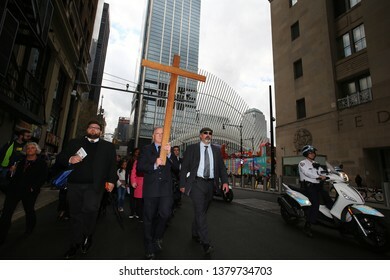 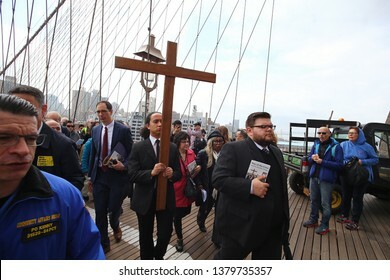 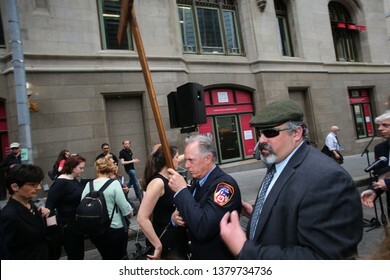 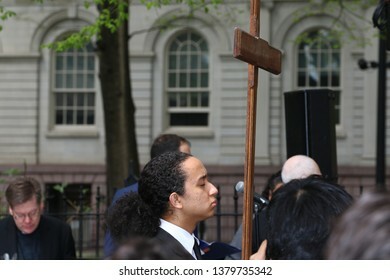 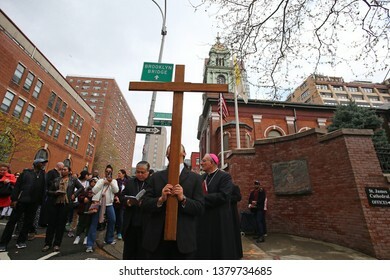 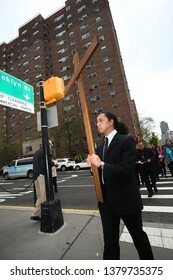 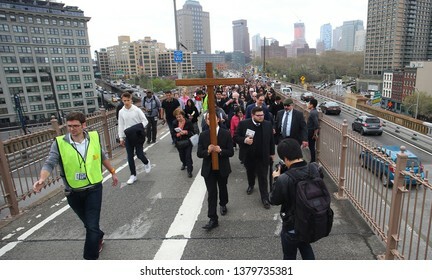 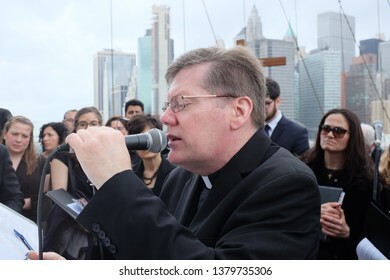 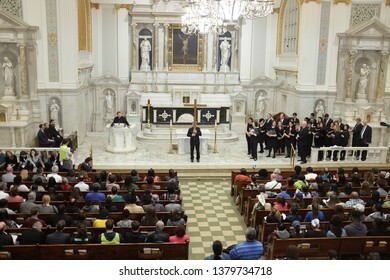 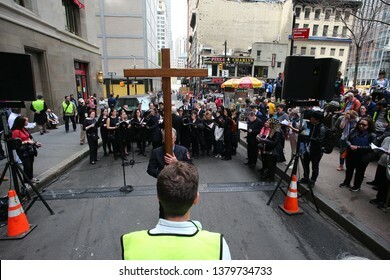 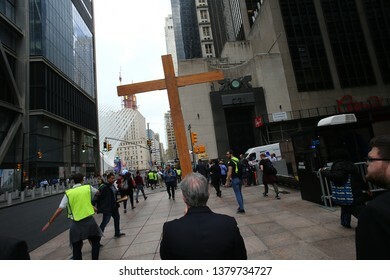 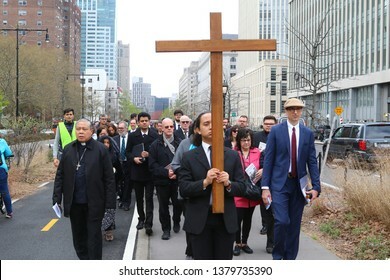 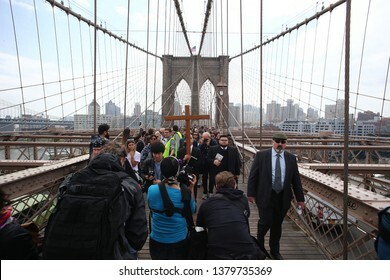 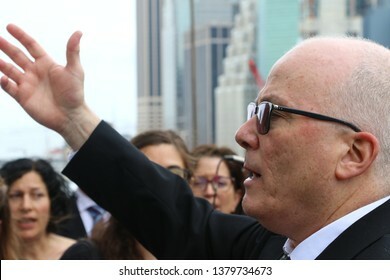 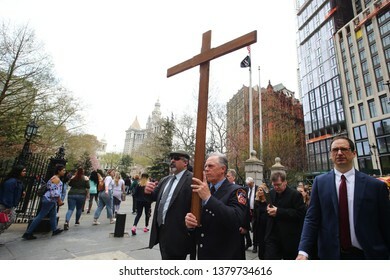 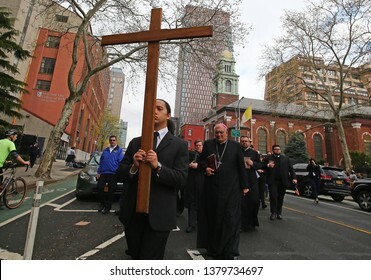 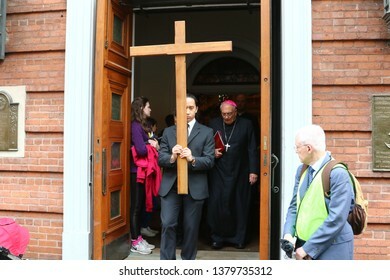 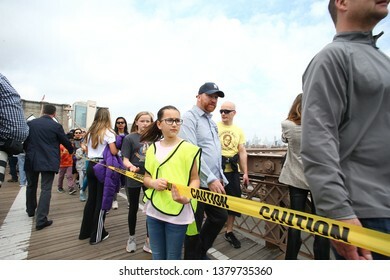 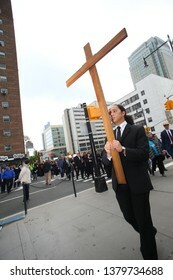 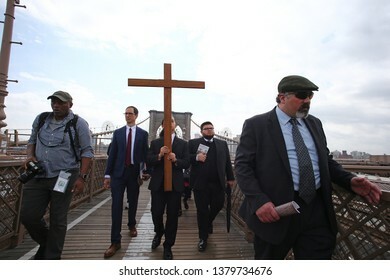 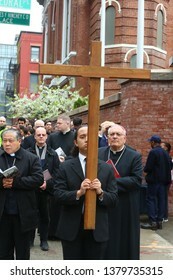 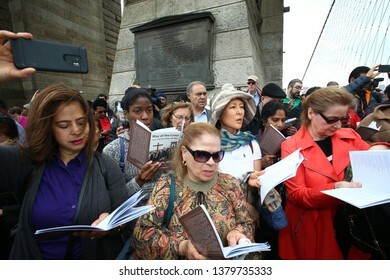 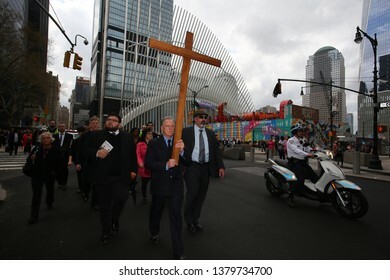 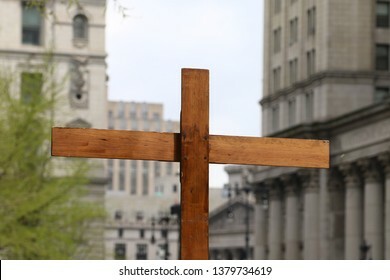 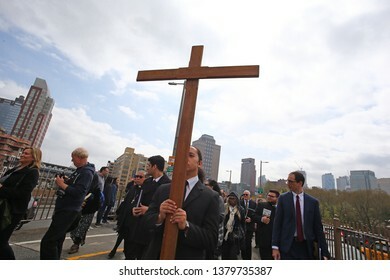 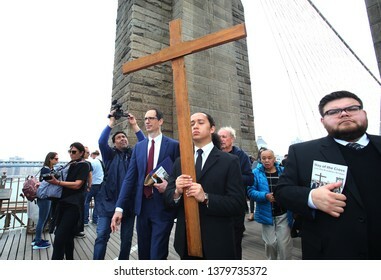 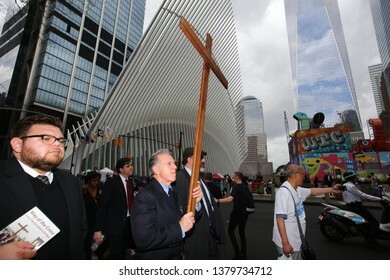 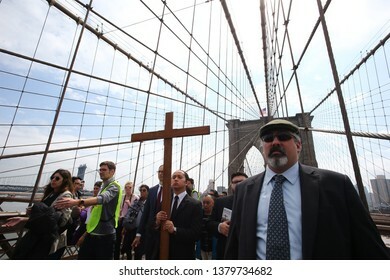 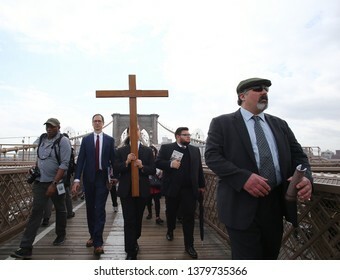 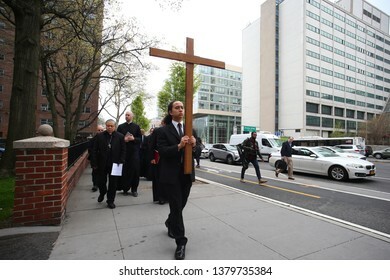 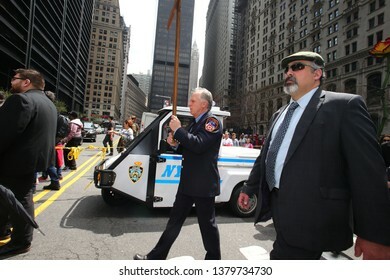 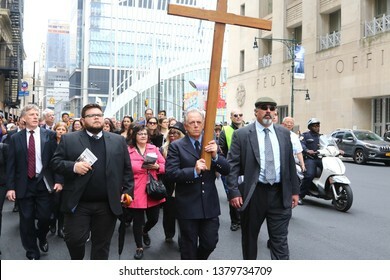 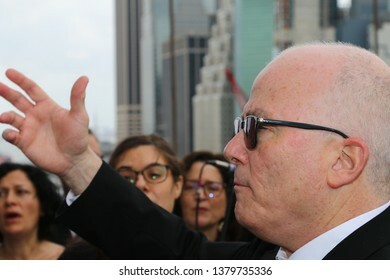 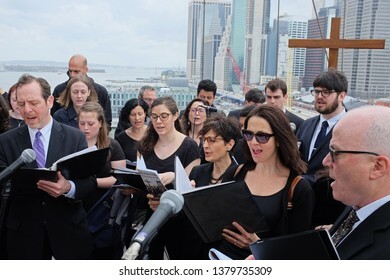 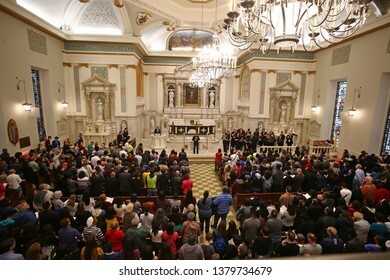 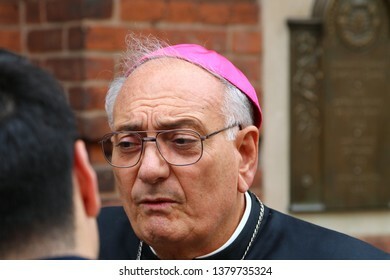 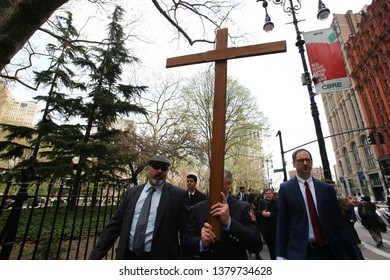 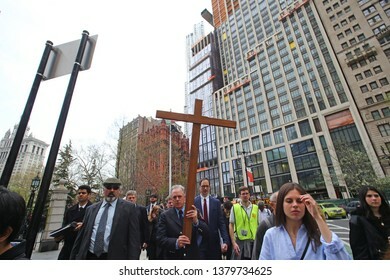 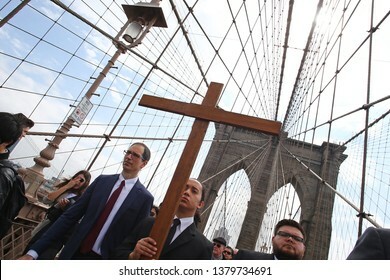 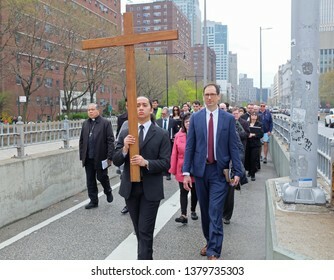 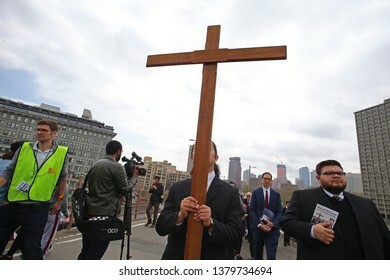 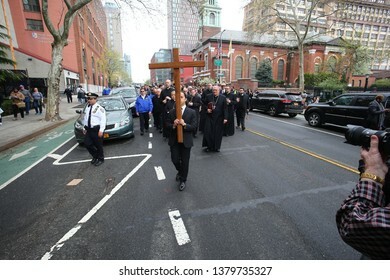 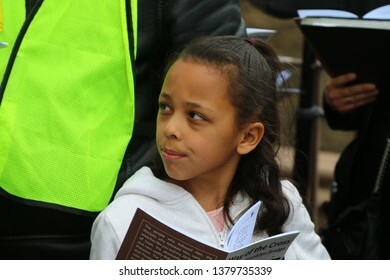 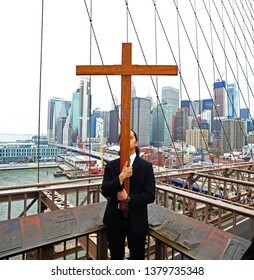 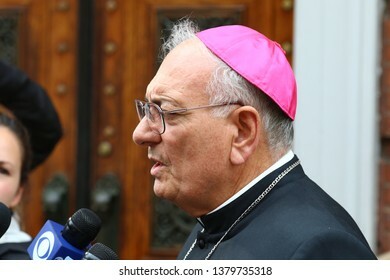 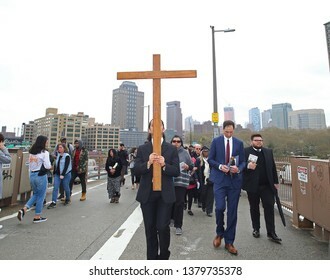 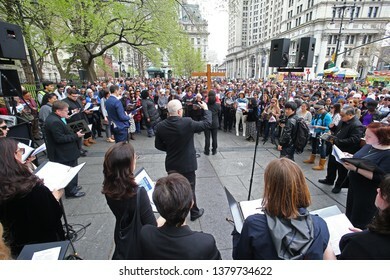 NEW YORK CITY - APRIL 19 2019: The Diocese of Brooklyn-Queens staged it annual Good Friday Way of the Cross procession across the Brooklyn Bridge to Ground Zero.